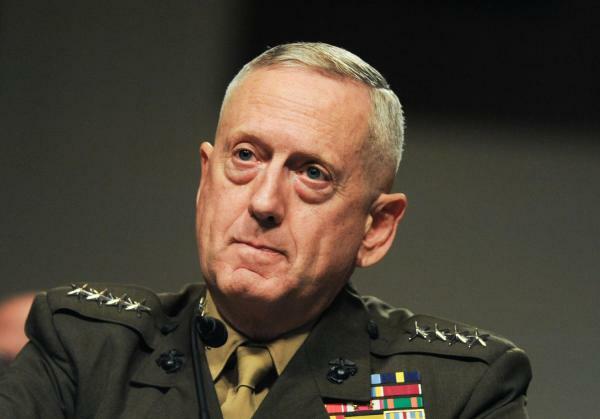 U.S. Defense Secretary Jim Mattis is going to Europe starting November 5 “to reaffirm key partnerships and alliances in Europe, a Defense Department spokesperson said today,” according to the statement by the U.S. Department of Defense. “Army Lt. Col. Michelle L. Baldanza said Mattis will begin his engagements Nov. 6-7 in Helsinki at a meeting of the Northern Group, a multilateral forum of 12 countries: Denmark, Estonia, Finland, Germany, Iceland, Latvia, Lithuania, the Netherlands, Norway, Poland, Sweden and the United Kingdom,” the statement reads. Over the next two days, November 8-9, Mattis will attend a meeting of NATO defense ministers in Brussels and, separately, host a meeting of ministers from the coalition to defeat the Islamic State of Iraq and Syria to reaffirm the U.S. commitment to defeating ISIS. Mattis will conclude his trip Nov. 10 with a visit to London, where he will meet with Britain’s new defense secretary, Gavin Williamson.